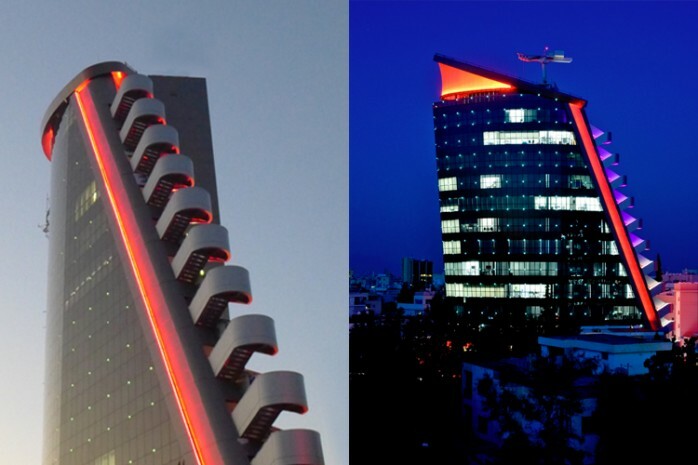 The corporate headquarters of the largest global provider of war online games, Wargaming.net, located in Nicosia, Cyprus, have been equipped with Zennio’s solutions. 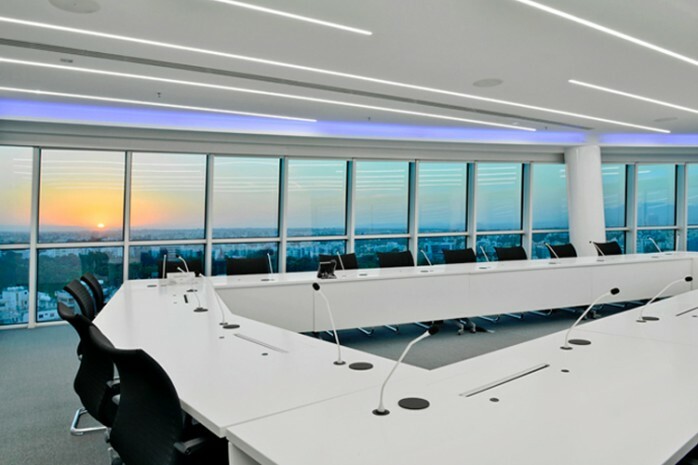 The building concentrates all administrative departments of the company. 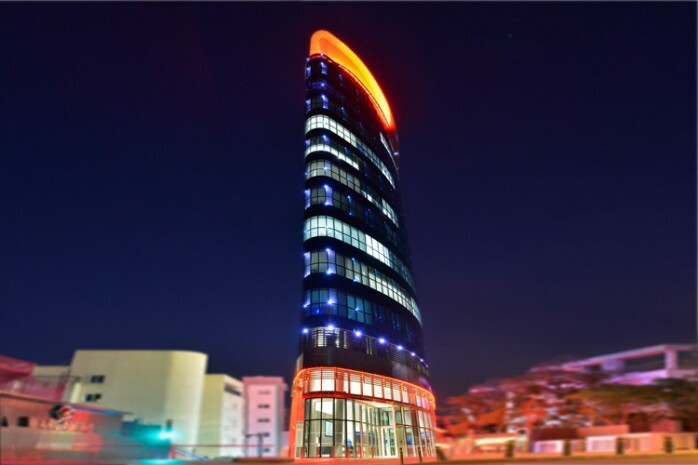 This is one of the most emblematic projects in the country. 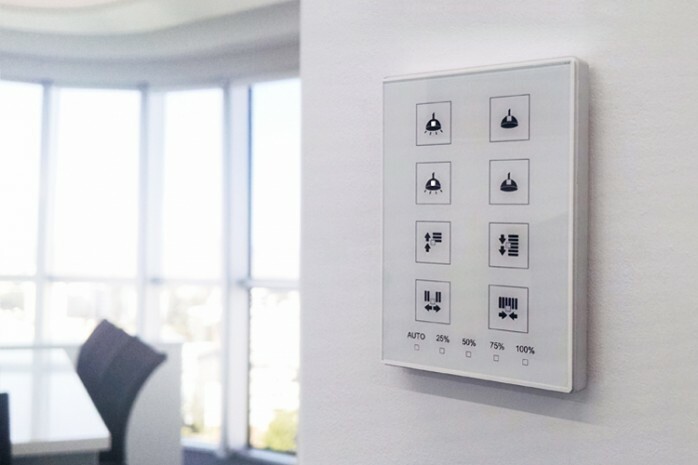 It Includes 15 KNX lines to control lights, blinds, slats, heating… which are fully integrated with the 65 touch panels TMD Plus from Zennio distributed in common areas and departments, and 10 capacitive touch panels, Z41 Lite, installed at the managerial departments.